Are you interested in studying in a tertiary institution in Australia? 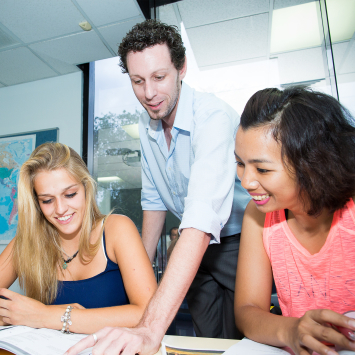 If so, our English for Academic Purposes (EAP) course will perfectly suit your needs. 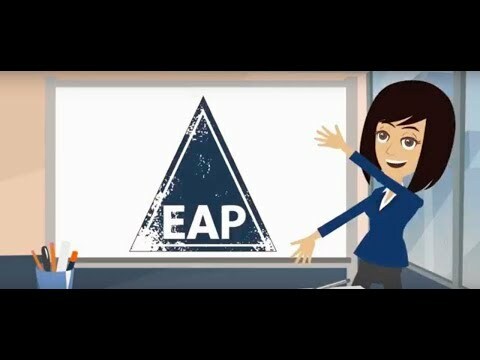 Langports’ EAP program is designed for international students who need intensive preparation to take further studies in Australia. – A 2000 word academic essay. Development of your research skills, speed reading, note taking, drafting, writing and referencing skills! – Individual and group presentations where you will gain confidence at presenting academic material in front of a class, all in English! 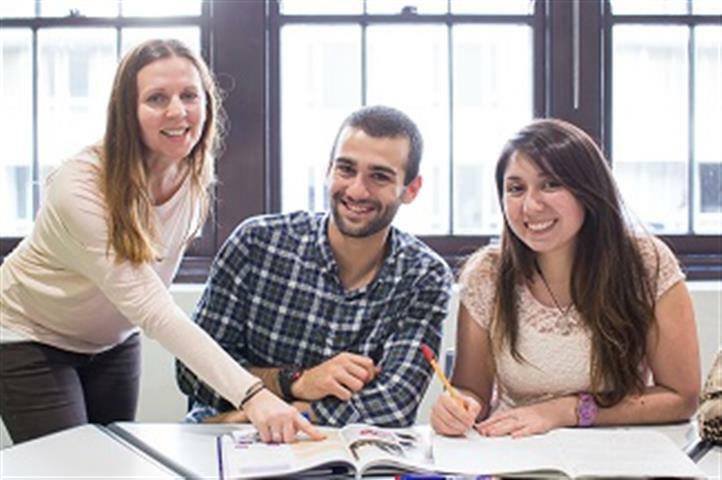 By choosing to study our EAP course, you will get an intensive IELTS exam preparation, a strong academic training (at a university level) and you will greatly improve your overall English language proficiency. 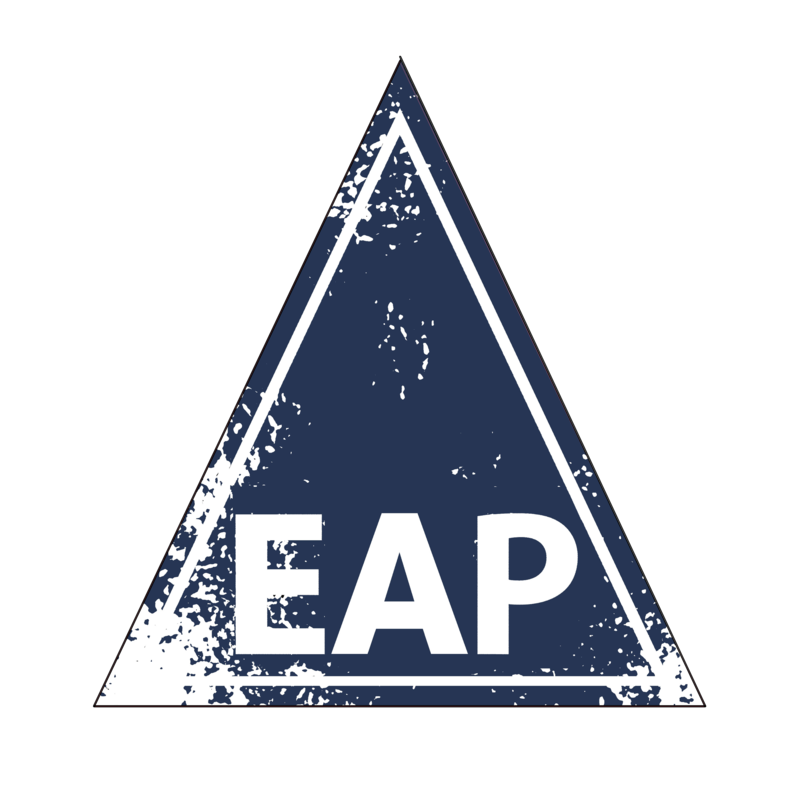 EAP is delivered in 2 times 6 week modules, with the expectation that students exit after 12 weeks with an IELTS score which will help them to meet the entry requirements of their chosen tertiary institutions, or an equivalent level to take one of Langports pathways. Since 2005 we have helped over 300 students from 15 nationalities to achieve their full potential and be better prepared for their tertiary studies in Australia. A majority of our EAP students have successfully joined major Australian institutions such as University of Queensland, QUT, Griffith University, Think Education, QIBT, TAFE and many others. 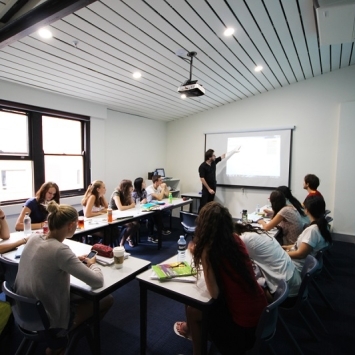 Langports teachers are highly skilled in English Language teaching & exam preparation training and are really experienced in helping students meet their goals. Our teachers have an in-depth knowledge of grammar, meaning that they can answer your questions easily and confidently. They are also trained to be able to teach more than what the textbook teaches and use their great knowledge and skills to help make learning an enjoyable and rewarding moment. Their goal is to constantly challenge you so that you remain motivated for the whole length of your studies! Finally, many of our resources are unique: we write and publish our own materials for our Cambridge courses, supplemented with material from traditional Cambridge textbooks. 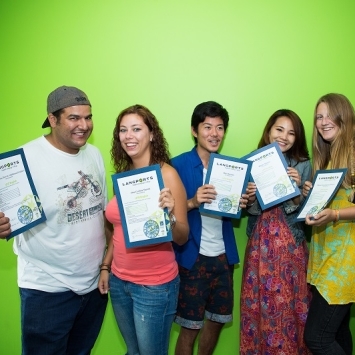 With Langports’ UFO English course, you will learn English at your own pace. UFO stands for USE, FOCUS, and OPTION. These are the three components of UFO.